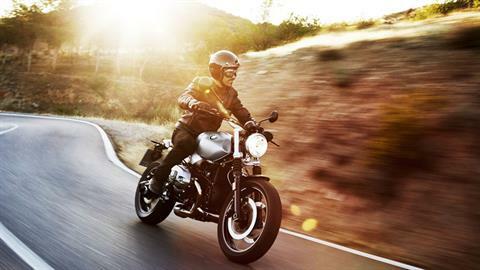 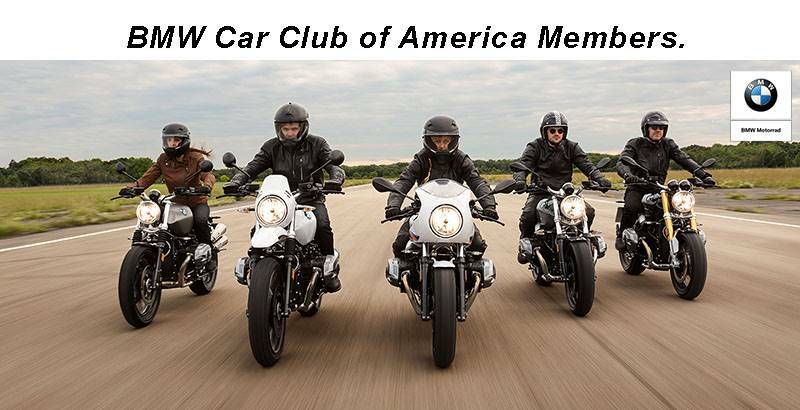 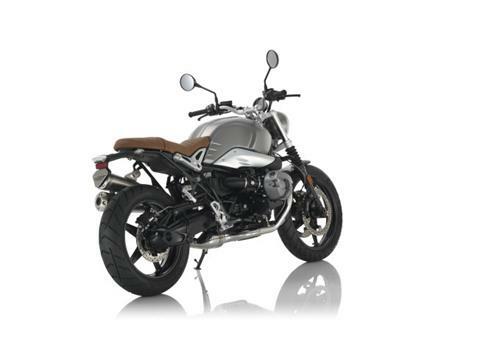 POWERFUL BOXER FOR DYNAMIC RIDING FUN: The engine and electrical system are already proven components of the BMW R nineT. 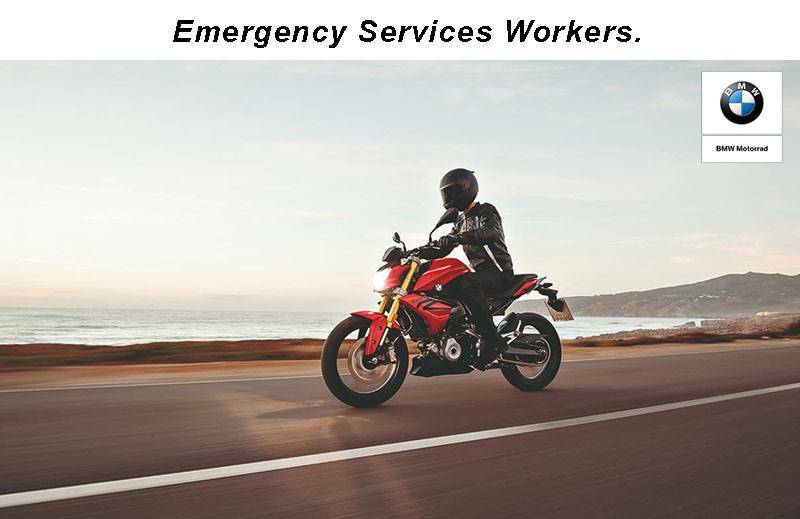 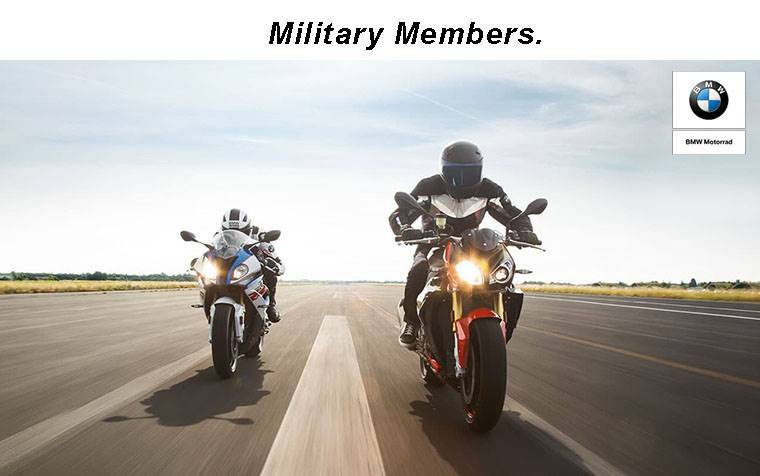 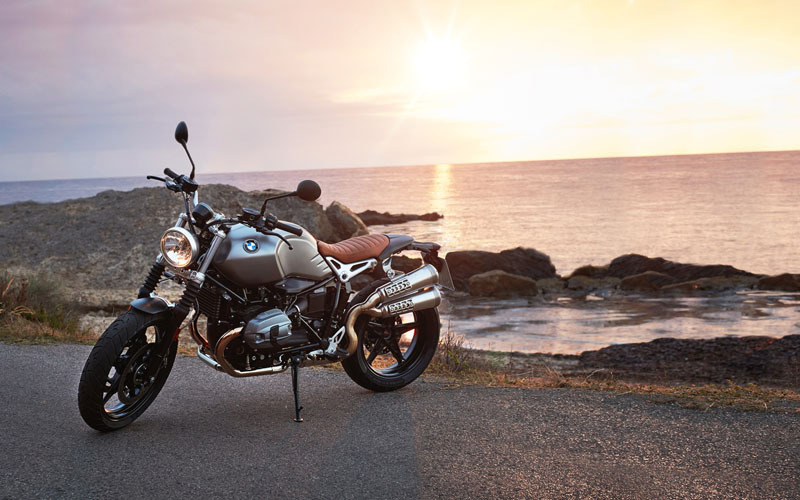 The beefy, air-cooled twin-cylinder boxer engine features a capacity of 1,170 cc and 110 hp (81 kW) of output for a highly dynamic riding experience. 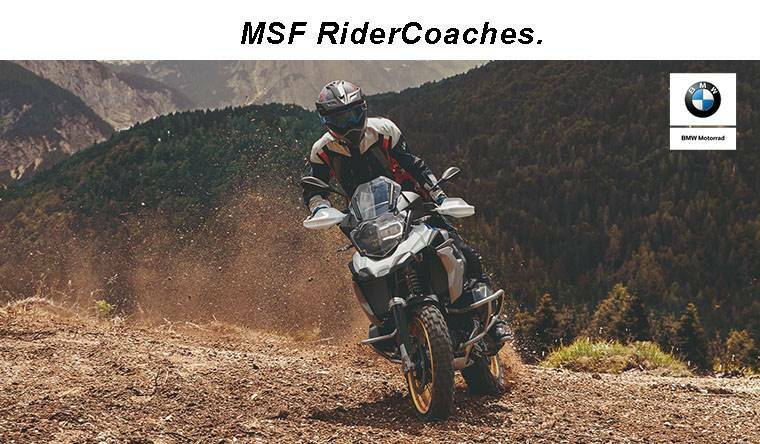 Thanks to standard ABS and optional Automatic Stability Control (ASC) you can take this power safely to the streets any time. 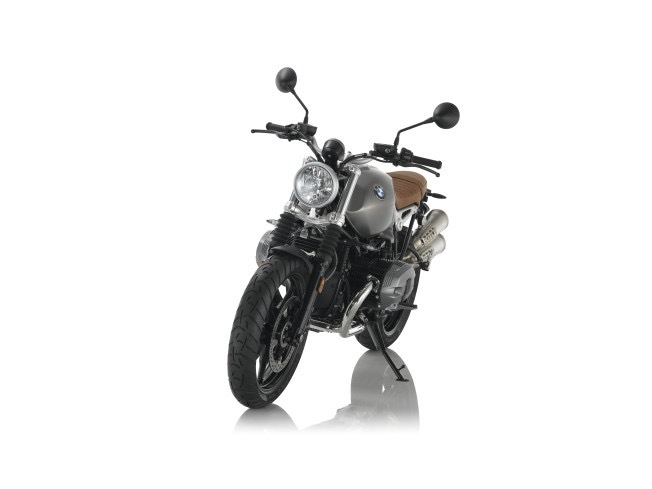 ATTENTION TO DETAIL: A high-quality classic detail – the round headlights with BMW emblem. TELESCOPIC FORK WITH BELLOWS: Particularly typical for a Scrambler. 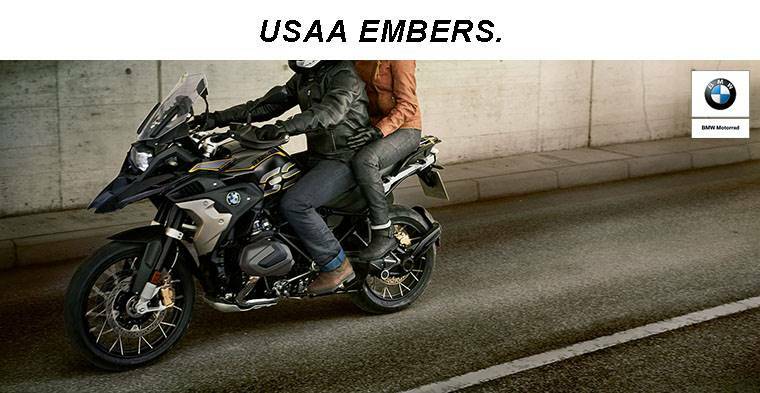 ROUGHLY TOOTHED FOOT RESTS: Highlight the rustic, masculine character and ensure firm, secure grip. 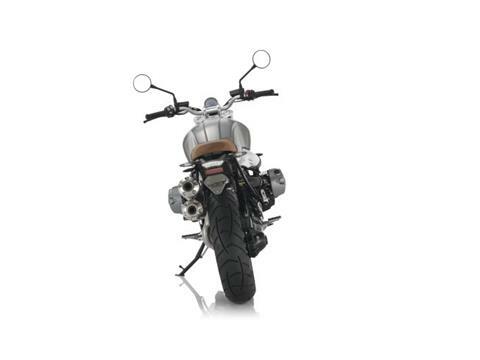 ELEVATED EXHAUST SYSTEM: Stylish and supplies a full sound. 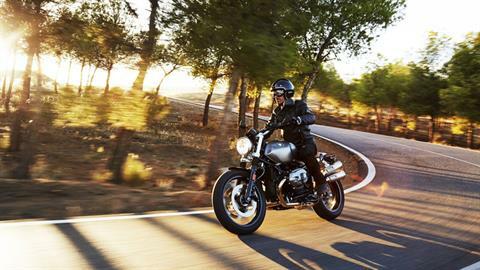 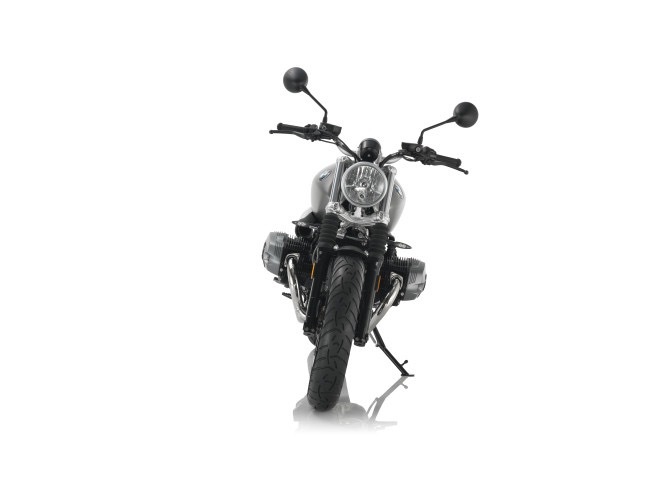 CASUAL SCRAMBLER FEELING: A relaxed upright seated riding position is one of the key features of a scrambler. 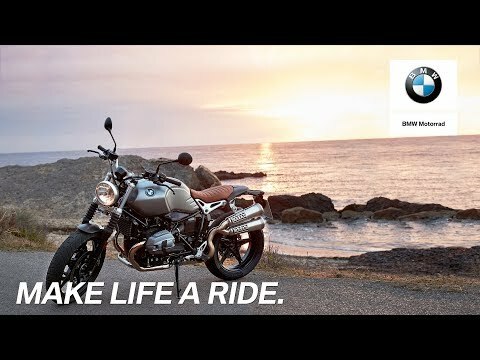 It not only looks laid back, it also makes for a relaxed ride feel. 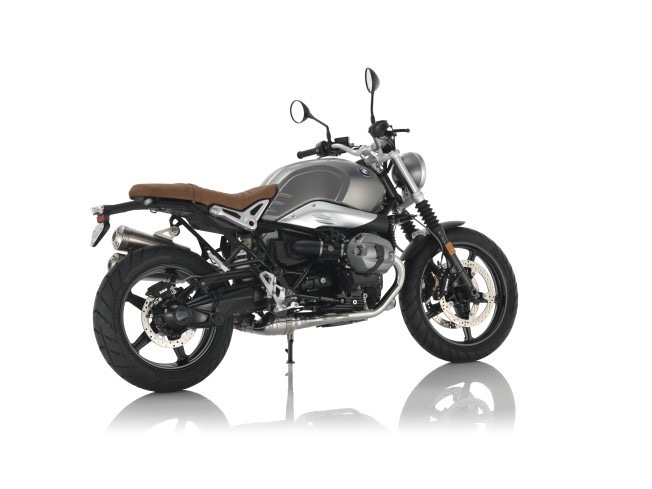 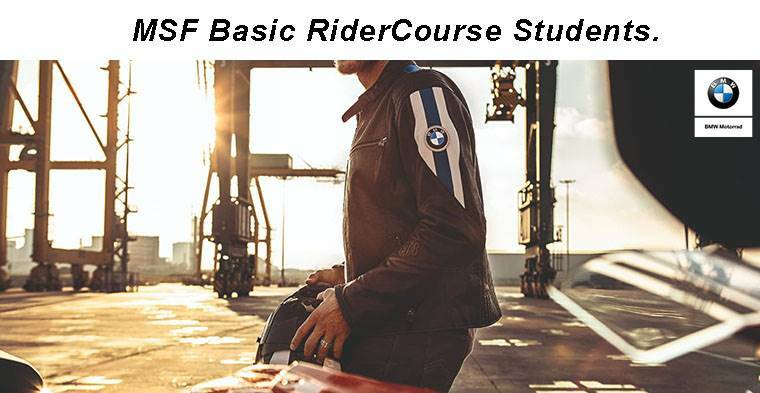 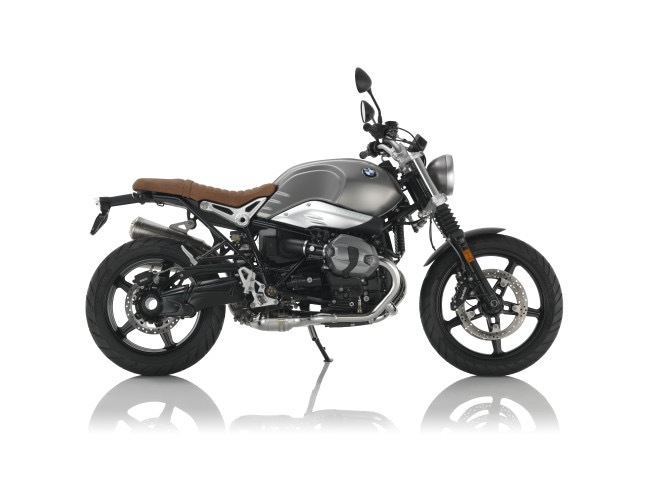 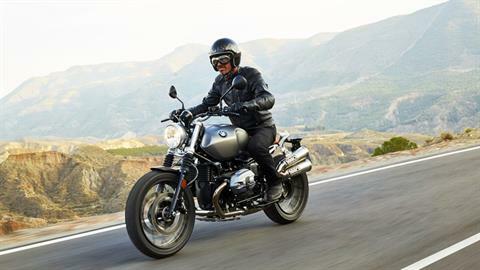 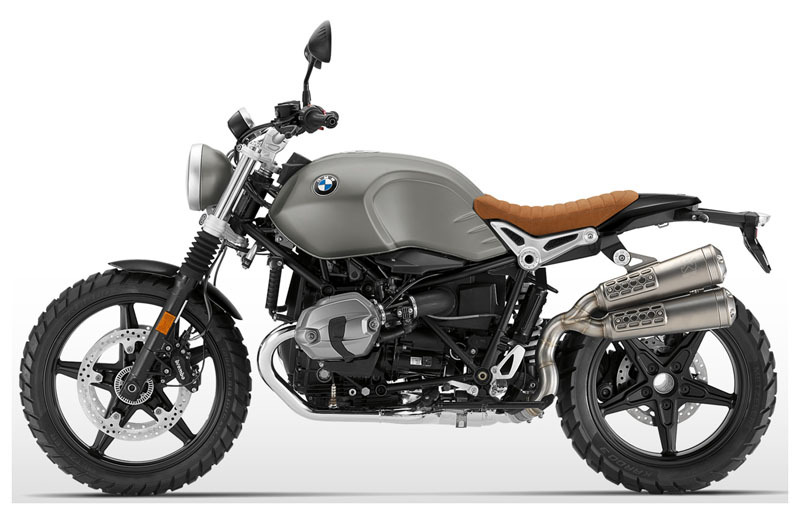 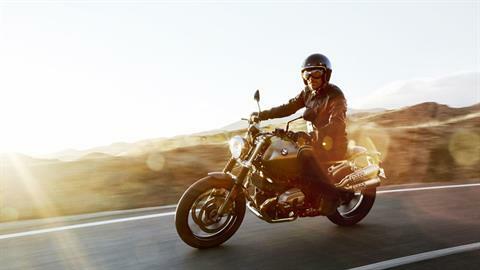 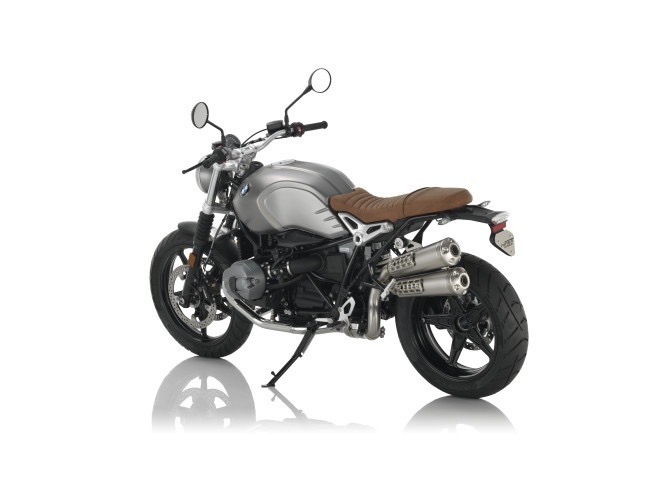 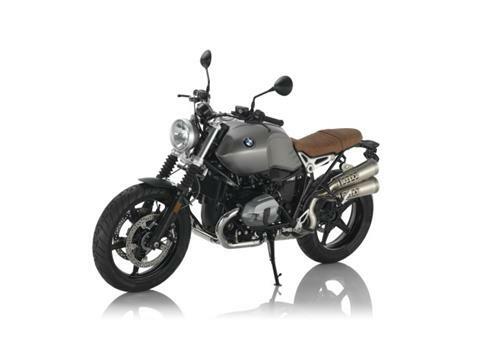 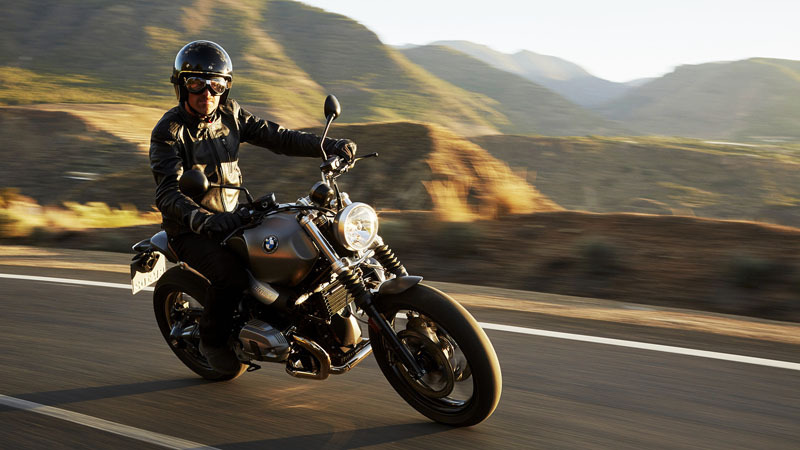 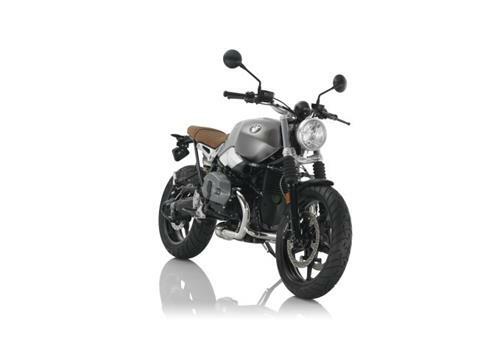 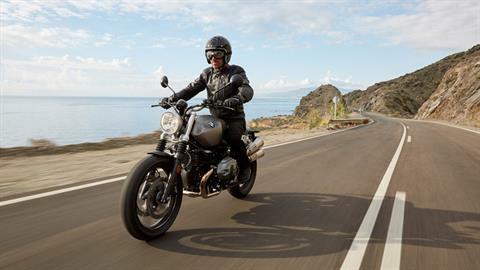 Even long rides to the nearest beach are a breeze thanks to the bike's higher handlebars as compared with the R nineT, slightly reduced seat cushioning and footrests that are positioned somewhat lower and further to the rear.